Of the 5 switchers in this album, this is the only "normal" wheel/chassis configuration. 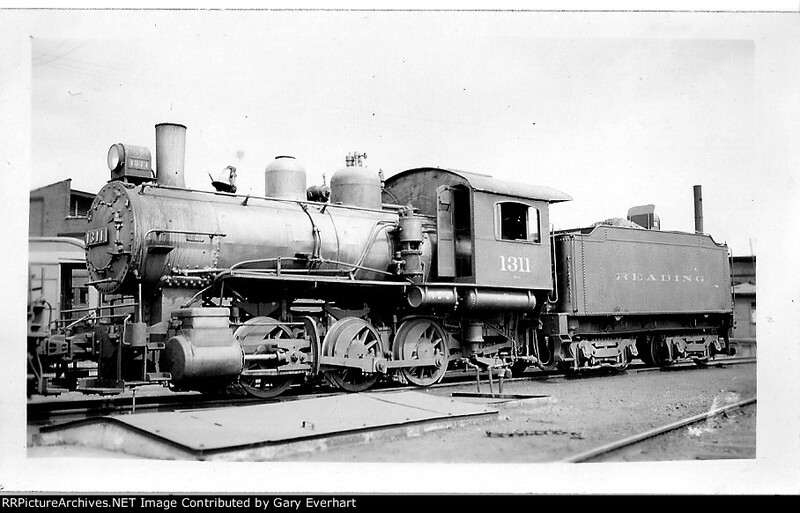 Built by Baldwin in 1903, this B-6a class switcher was photographed by Forrest W. Trittenbach on an unknown date. Date is a "guesstimation".